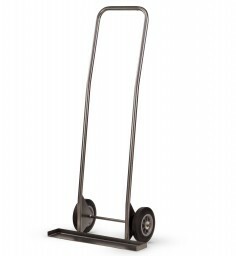 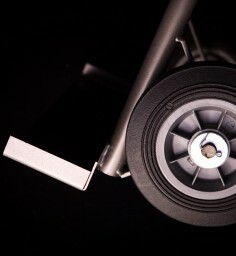 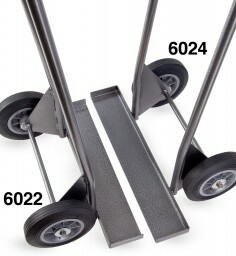 If you ever have to move a stack of chairs for any reason you will need at least one of these heavy-duty dollies. 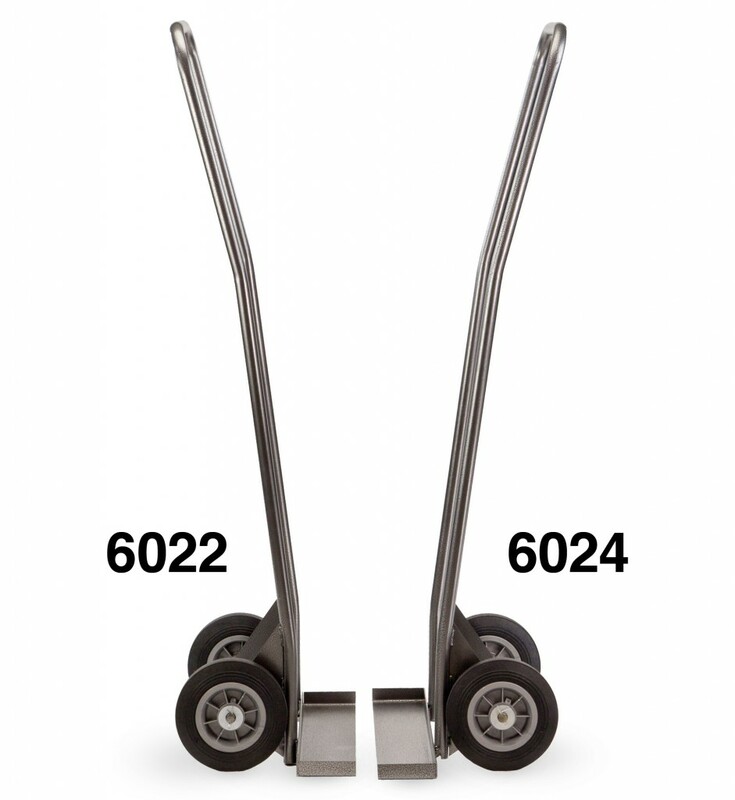 Available in 22 and 24 inch widths. The 22″ wide dolly is for chairs up to 21.5″ wide (18″ wide banquet chairs and 20″ wide church chairs). 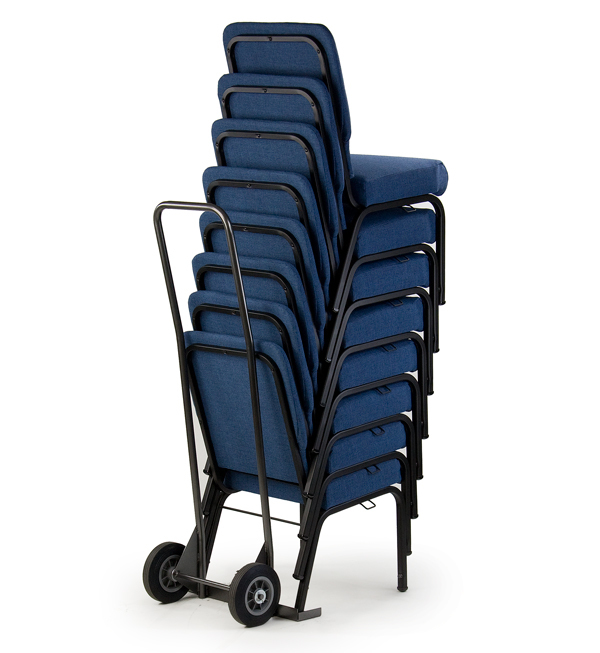 The 24″ wide dolly is for chairs up to 23.5″ wide (Arm chairs and 22″ wide church chairs). 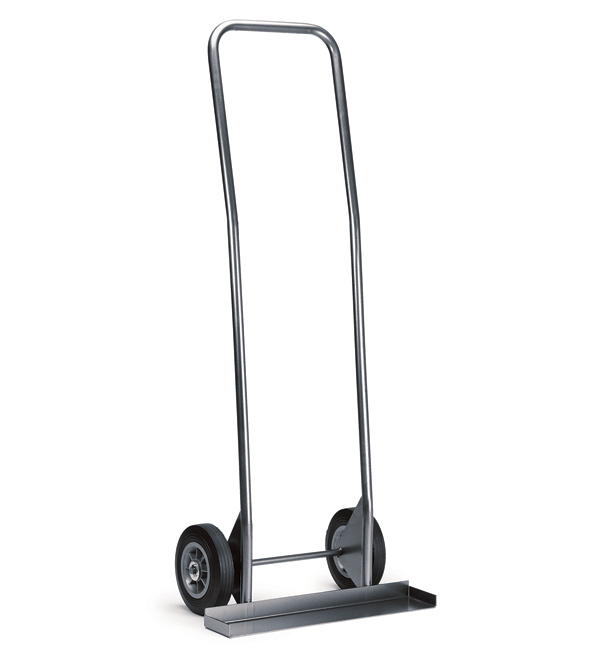 Built in Lawrenceburg, Tennessee USA, for quick delivery. 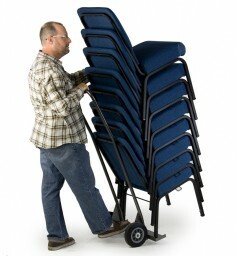 If you ever have to move a stack of chairs for any reason you will need at least one of these. 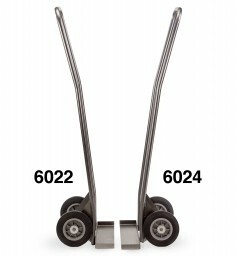 If you setup and tear down more frequently with multiple individuals involved you might consider adding additional dollies. Dollies are also extremely handy during off-loading (view the video on “How To Off-Load Your Chairs” on the Video Tab of this page).